When the case of malicious and notorious video film came on scene then every Muslim became worried and hostile as this movie hurt their religious thoughts and beliefs. They rose their slogans and started their protest against this sacrilegious material contained movieUnited States. The government of Pakistan took step and demanded to the owner of Youtube to remove this movie. Then they declared holiday and the day of protest against this indiscriminate movie on September 17, 2012. When the government of Pakistan made contact with the management of Youtube for imposing ban on this movie, they replied that they have no agreement with the government of Pakistan and they did not accept our request. The Supreme Court of Pakistan has also taken up this case and issue necessary orders for taking action of imposing ban on Youtube in the country. 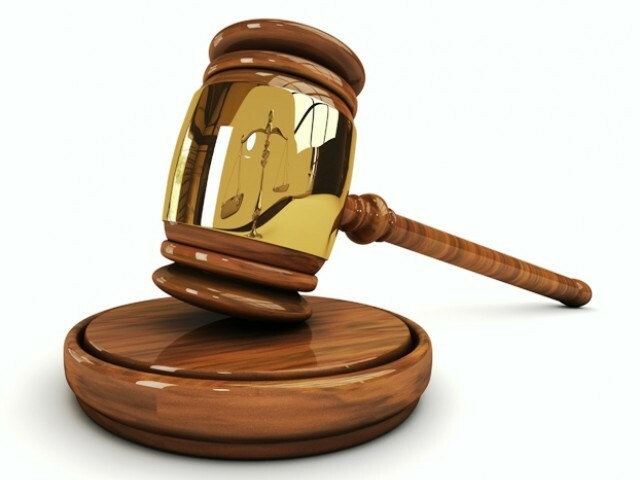 The court was informed that the government of Pakistan wrote a letter to the owner of Youtube for imposing ban on the movie in which the malicious and sacrilegious materials have been prepared and uploaded in Youtube but Youtube refused to ban or remove such obnoxious movie from Youtube by saying that they have no any agreement signed with Pakistan and did not remove this obnoxious movie. The PTA Chairman also informed the learned court that every day 100 new anti-Islam movies uploaded on Youtube. The PTA is busy in close monitoring the movies and other materials which are against Islam and they remove this literature from the World Wide Web in Pakistan. He also presented a detailed list of about 753 anti-Islam websites and 650 URLs which have been banned by Youtube. The case was filed by the renowned advocates of Supreme Court, Mr. Akram Sheikh and Taufiq Asif drawing the attention of the court to the anti-Islam which was formed in US. 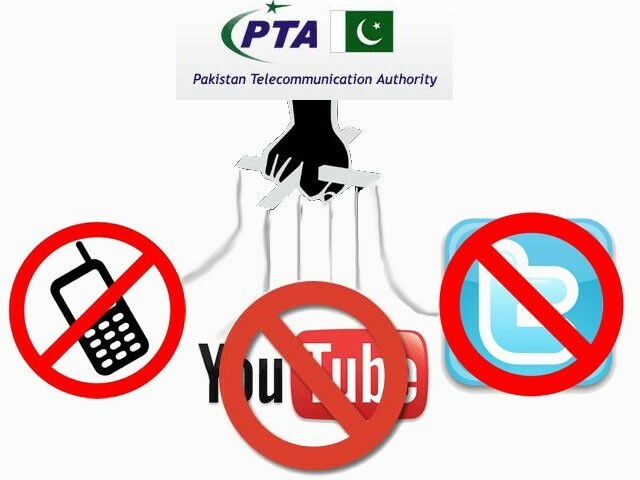 The advocates requested to the court for issuing necessary instruction to PTA for blocking the indiscriminate materials from the internet or Youtube. The court ordered the administration of PTA to continue monitoring and checking of malicious and obnoxious material from Youtube. The PTA chairman has also announced that they are making planning which could be effective from December 01 under which only 5 SIMs could be issued against the name of only one individual and the sale of SIMs will be started from the franchise of mobile company. The sale of SIMs through the shops or outlets will be banned. Islamabad, Youtube was banned in Pakistan since its malicious and contempt video film which it uploaded. The Muslims all over the world made their protest for removal of this notorious and malicious video film from youtube but the administration did not pay heed to the Muslim and continued displaying and resultantly the various Muslim governments of the world had to impose ban on youtube. 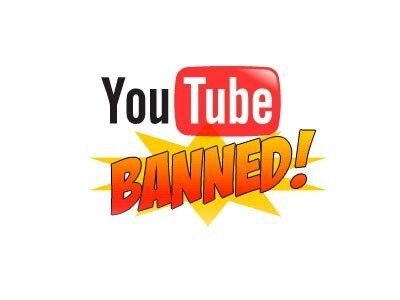 Now Chairman of PTA, Farooq Awan declared it on Thursday that the ban imposed on youtube will be lifted within 15-20 days and it will start functioning Pakistan also. 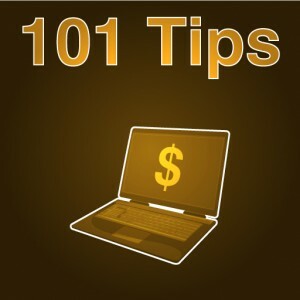 These are some of the earning money ideas by using them you show your expertise, your capabilities and overcome your problems and offer your services. In this way you not only help other needy people who seek your help for doing some particular works but also earn sufficient money in return. Some are harder but most of them are very easy and interesting to do that. One thing is common in them that they all require some level of work and devotion. If you enjoy then share to others.